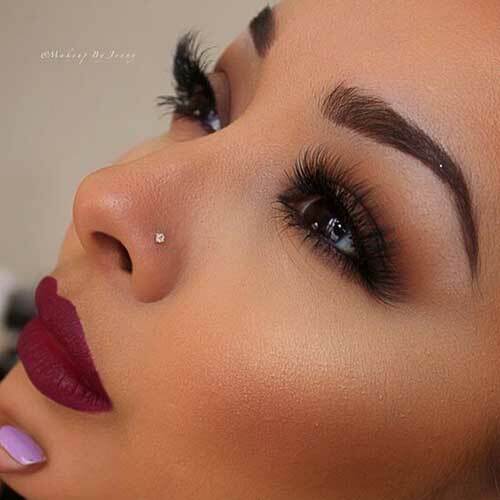 The oldest and the trendiest type of fashion is nose piercing. It is the second most popular and common type of body piercing. There are various types of nose piercings. Depending upon the type and jewelry you choose, you can get a traditional look or a trendy look. Getting a nose pierced is quite a painful job. However, the amount of pain depends on the skills of the piercer and type of jewelry. The procedure involves jabbing of a sterilized needle into the piercing location. During this process, your eyes may get watery but it is completely okay. 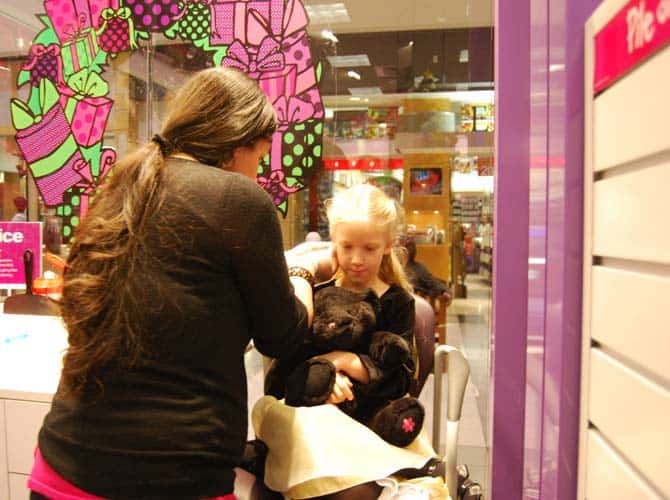 When the piercing is done by an expert piercer, he will take only 30 seconds. So, the pain will be over soon. 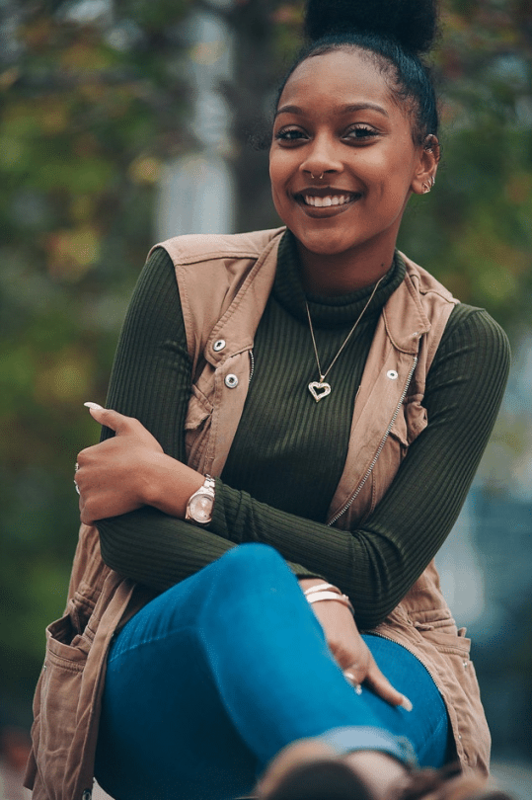 Check out the various types and ideas of nose piercings and this will surely help you get the right type of nose piercing you really want to have. It is also known as ‘Earl’ or ‘Erl’ piercing. 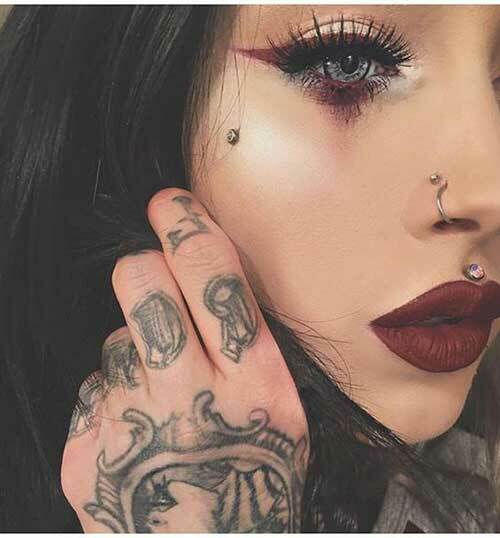 It is a kind of facial piercing which is done horizontally between the bridge region of the nose.Generally, the location is first marked with a surgical pen and then, a hollow sterilized needle is inserted followed by a piece of jewelry. The bridge piercing is technically classified as a surface piercing, as the process does not involve the puncture of cartilage or bone. Variation of Bridge piercing is known as “Vertical Piercing” or “Unicorn Piercing” or “Third Eye Piercing. The bridge piercings look cool and cute but involve a bit complication. When the piercer pierces the needle, it may enter the surface of the skin. This increases the risk of rejection by the body. This kind of rejection might happen after piercing successfully get over too. If the body rejects the piercing, it is better to approach the piercer for removing the jewelry. Allow the hole to heal and close down. There is a high risk of scarring as well. As the bridge piercing is a type of surface piercing, the pain involved during the procedure is less as compared to the other piercing. Little swelling can occur at the pierced location due to the tenderness of the pierced area. It takes about 8 to 12 weeks to heal when it is done right. Curved barbells are the ideal type of jewelry for the bridge piercing. However, circular barbells can also be chosen. Due to high chances of migration and thereby rejection, straight barbells are chosen wisely as the initial jewelry. D-shaped jewelry minimizes the chances of migration. Retainers can be used but it makes the piercing less prominent. Bridge piercing is recommended only for those people who have sufficient skin in the bridge region of the nose so as to avoid complications and the risk of rejection. 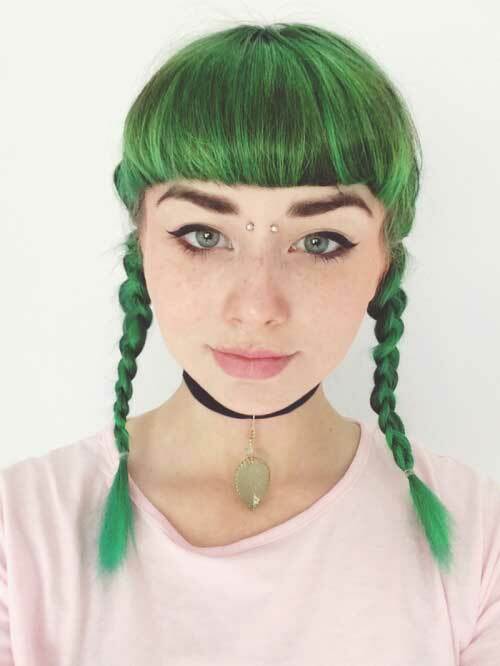 The minimum age required to get the bridge piercing is 18 years. If properly pierced and the right jewelry is chosen, it does not interfere with wearing of glasses or shades. It is the most common and traditional nose piercing type. The piercing location is easy to access. The piercer uses 18 or 20 gauge sterile needle to make a hole, followed by jewelry. The jewelry is placed right above the crease of the nostril’s natural curve. The nostril can be pierced from either side, depending upon your choice. 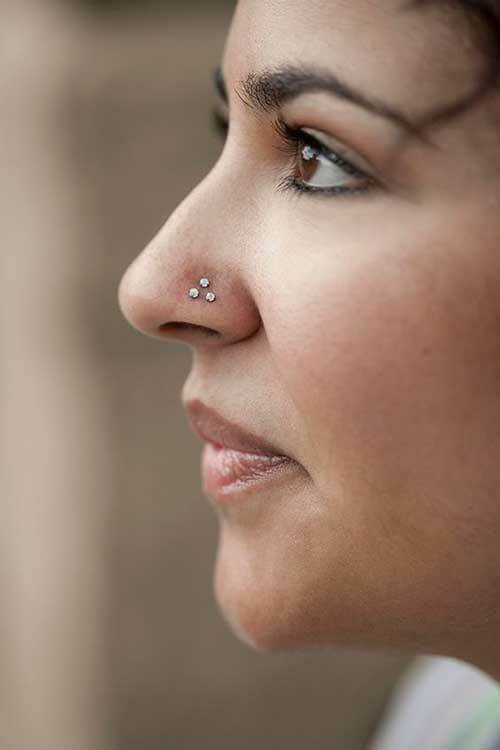 Nostril piercing is being a practice in many cultures including India, Pakistan, and Nepal. It is firmly believed that when the left nostril is pierced, it eases pain during menstruation, pregnancy, and birthing. Due to the tender region, some sort of swelling is common. If there is a bump or pus then, immediately visit the doctor. Aftercare is a must so as to avoid complications due to infections. It takes around 3 to 6 months for a complete healing. Nostril piercing has a plethora of jewelry choices. From the widest range of jewelry nostril screws, nose rings, L- shaped pins, circular barbells can be chosen. It is always better to start with simple nose rings so as to have an easy aftercare regimen. What Is High Nostril Piercing? A variation in the regular nostril piercing is high nostril piercing. It is done near the nose bridge and at a location higher than the regular nostril piercing. It is unique in fashion. High nostril piercing involves a location which is far thicker than other nose areas. For this kind of piercing, choose the experienced piercer who has a steady hand. The piercer will need a caliper for bending the jewelry, straight nostril jewelry, and a receiving tube. The procedure is not actually that painful. High nostril piercing involves swelling usually from the inside of the nose. Some amount of bleeding may also be observed. The aftercare should be strictly followed. Regular checkup with the piercer is recommended so as to keep an eye on the healing of the pierced location. It generally takes about 2 to 6 months for a complete healing. 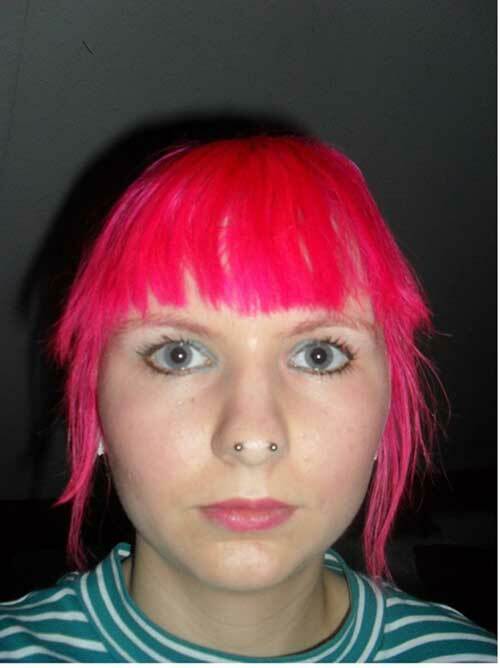 High nostril piercing location is tricky and hence the selection of the jewelry piece is difficult and limited. The best suited are labret studs, screws or L-shaped pins. Due to the location, hoops and rings cannot be used as a piece of jewelry. Generally, an 18 gauge needle with 20 gauge jewelry is used for high nostril piercing. In double nostril piercing, there are several options available for that super cute and sleek look. 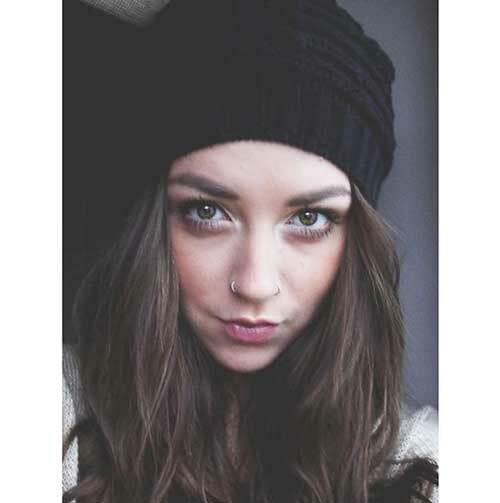 This type of nostril piercing gives adventurous look and bold style. It is also a variation of regular nostril piercing. 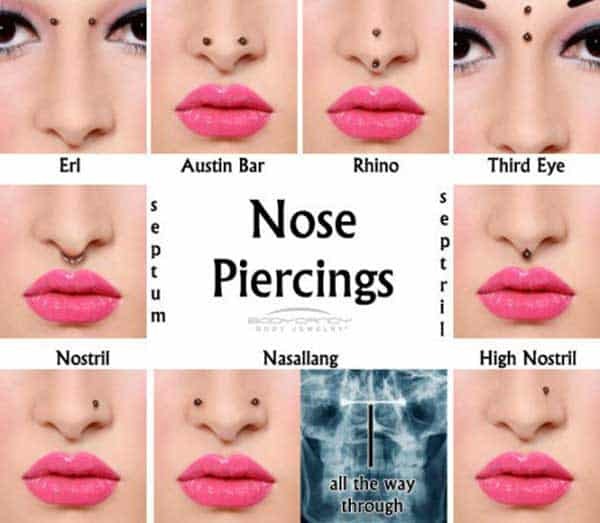 It ranges from side-by-side to each on left and right nostril piercing. In double nostril piercing, two holes on the nose are created and to place the piercing, it requires a strategic and professional piercer. Otherwise, you may mess up the piercing. He should be extremely careful and stylish in his work. The risk is none in the most cases. About pain, it’s totally tolerable. A new piercing on the nostril takes about 2 to 3 months to heal completely. From a wide range of jewelry options, classic pieces can be chosen. Studs or nose bone, screw, l-shaped nose pin, hoop, circular barbell and captive bead rings can be chosen. What Is Triple Nostril Piercing? 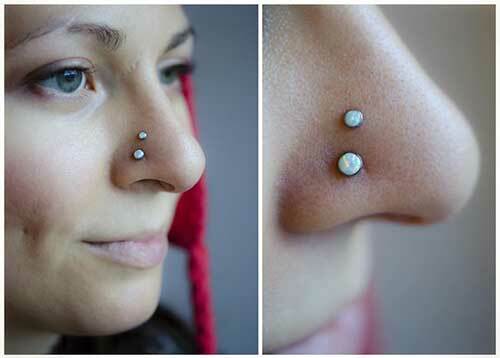 These are not common types of nose piercings but when added, it creates an awesome stylish look. You can pierce 3 holes on the same side or 2 holes on one side and 1 hole in the opposite direction. The choice is totally yours. It is generally done in a triangular pattern or formed in a line with great precaution so as not to damage any nerve structure while creating the pattern. Nostril piercing would take anywhere between six months to one year to heal completely. We recommend you to leave the initial jewelry in for the first two months. Because during that time, you can see some white-ish drainage, a minimum level of swelling and a little bit of redness. After two months, you don’t see any healing signs and still experiencing the pain, continue to wear the initial jewelry with proper aftercare. Consult the piercer for a quick heal. A new piercing on the nostril takes about 2 to 3 months to heal completely. Studs are used as the most convenient jewelry for this type of piercing. This will type of piercing will definitely make you stand out in the crowd. It is a combination of the septum and half vertical tip. This piercing is a bit complicated. To handle this process an expert and experienced piercer should be hired. Despite the complications, septril piercing is quite a delicate one. It is a painful procedure which requires a lot of time. Septril piercing pain depends on the position and structure of the individual septal cartilage and bone structure. Proper aftercare is recommended. Healing time would take anywhere between 2 to 4 months. For septril piercing, most people choose a small stud, curved barbell, nose bone, eyelet or flat back stud. It’s versatile and classy, also popular types of nose piercings. Based on the piercing location, it gets a bit hard for piercing. So the piercer you choose should have a great skill and knowledge about the septal cartilage. The septum piercing is placed on the cartilage division or anywhere on the sweet spot where there is the absence of cartilage on the nose. Moreover, it can also be pierced in the gap between the cartilage and the bottom of the nose. Septum piercing can be slightly painful. It becomes too hard to clean the nose and gives a real frustration during the cold and sneeze episodes. It heals in 6 to 8 weeks with proper care. 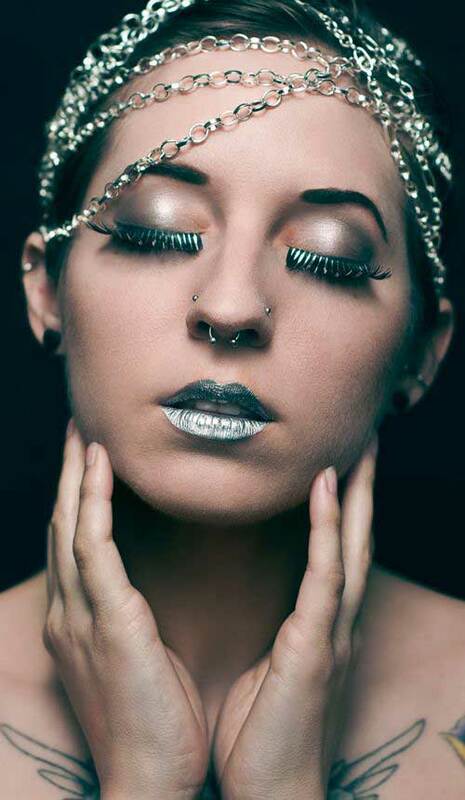 Flaunt with your septum piercing in any sort of jewelry right from gauges to circular barbells, captive bead rings, etc. Horseshoe ring is the most common jewelry which is adorned by those who choose septum piercing. What Is Vertical Tip Piercing? So if you find horizontal piercing bit boring then vertical tip is the right thing for you! It’s unisex piercing which is unique and jazzy. Vertical tip is a piercing from the cartilage running between the nostrils and the nose tip. In simple words, it begins from just above the nose tip and runs towards under of the nose tip. Due to the position of the piercing location, the procedure is a bit painful. Risks are less in this piercing. It takes a lengthy healing time (i.e., 6 to 9 months) Because of the depth and type of tissue taken for piercing. For regular Vertical tip piercing, curved barbell is normally worn. Flexible straight bars are used for deeper variations. What Is Austin Bar Piercing? It is a rare and unusual piercing. In this piercing, the piercer makes a piece of bar jewelry to pass through the flesh on the nose tip. Point to note is, it does not pass through the septum. The risk is none in most cases. It takes around 2 to 3 months to heal. To fit the location correctly, Barbell Jewelry is recommended. Here, this unisex piercing pass through the septum. It actually passes all the way through one nostril -septum-nostril. Thus, it is a tri-nasal piercing. This piercing is done all at once in most cases with one sterilized needle. 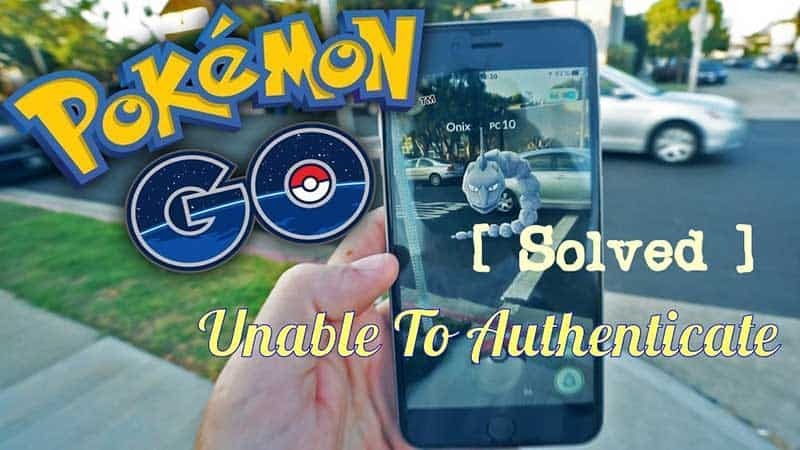 This is one of the most difficult procedure to get right. So hire a piercer with APP certificate. It takes 4 to 6 months to heal with proper aftercare. Straight barbell or the industrial barbell is ideal for this type of piercing. 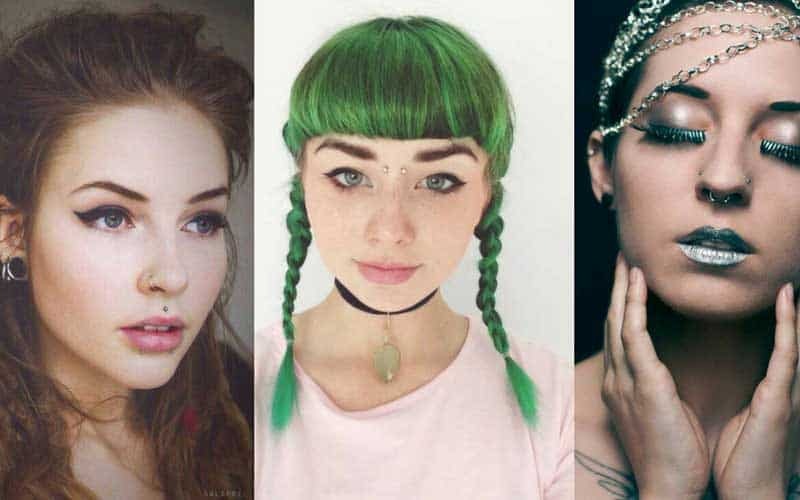 So which types of nose piercings, you like the most? 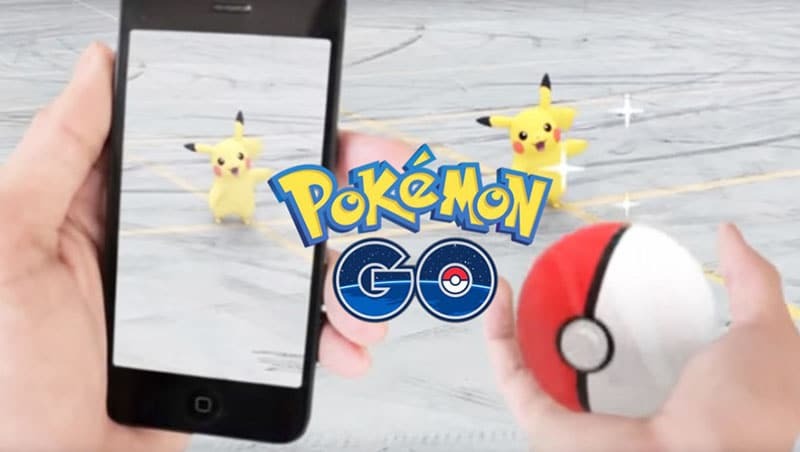 Write back to us through the comment section. We love to hear back from you.